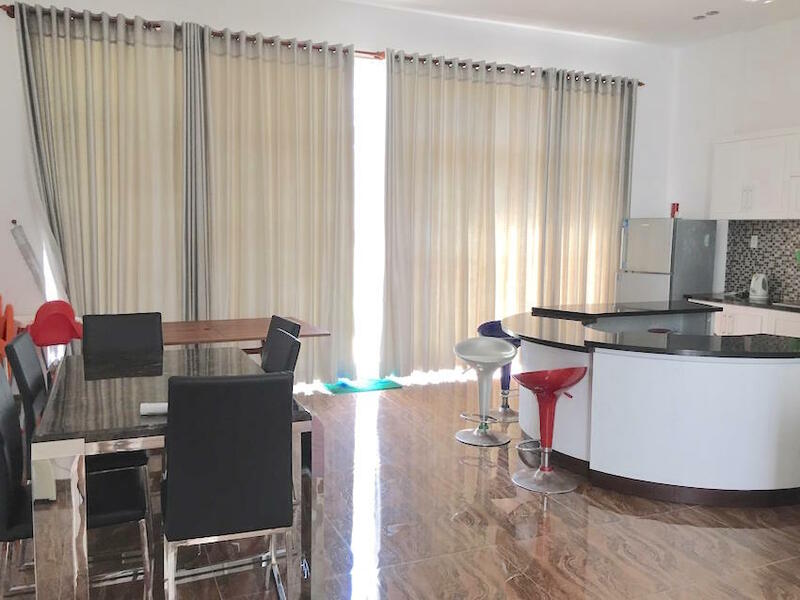 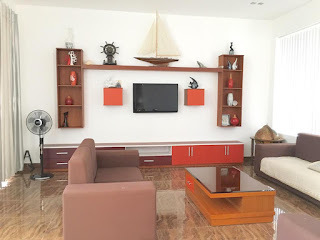 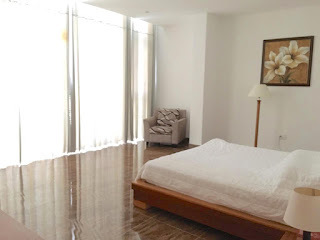 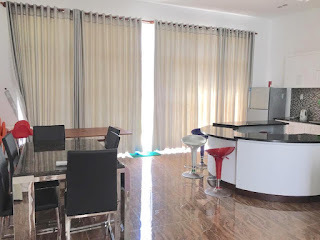 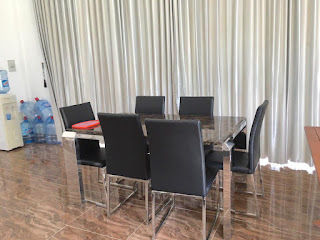 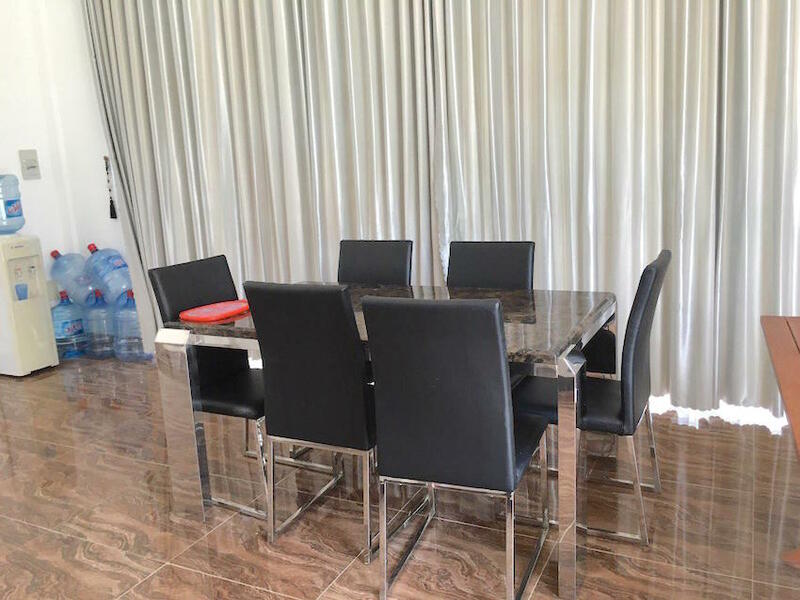 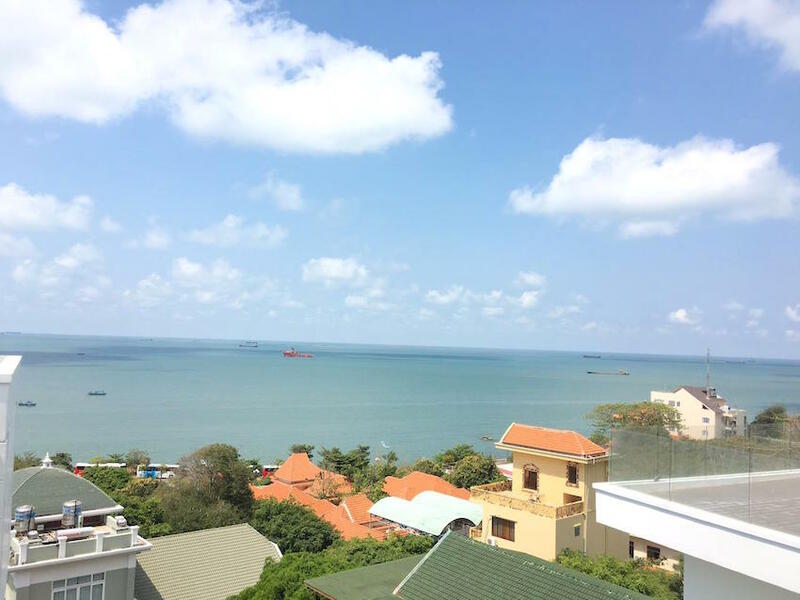 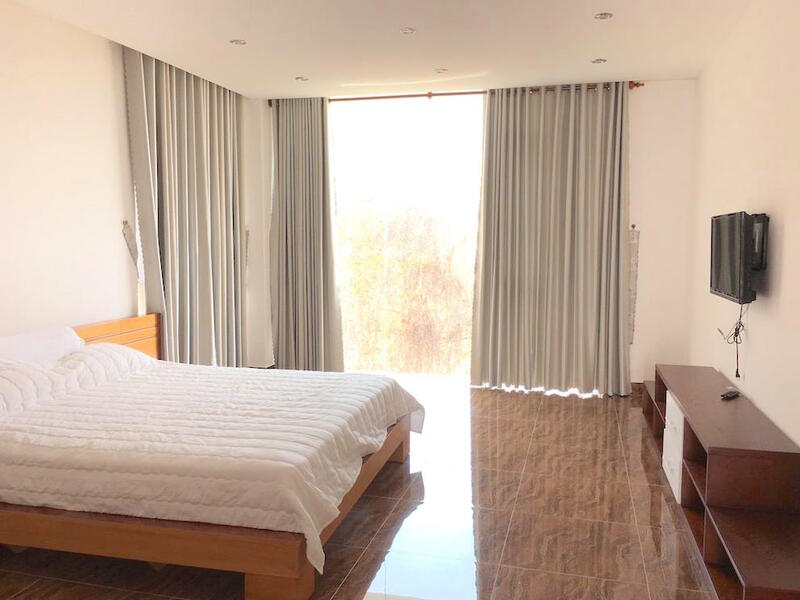 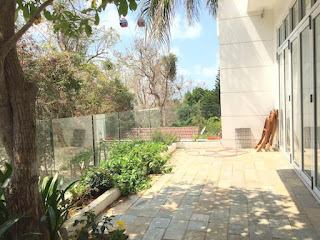 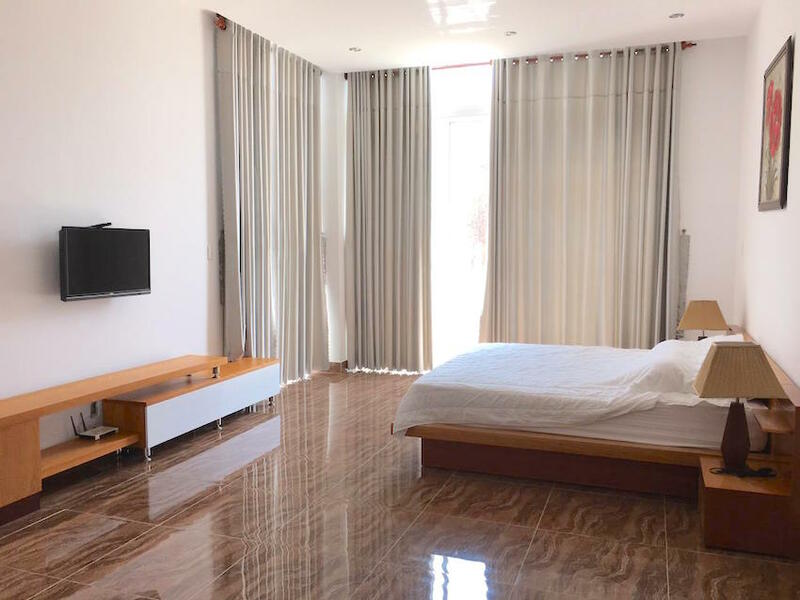 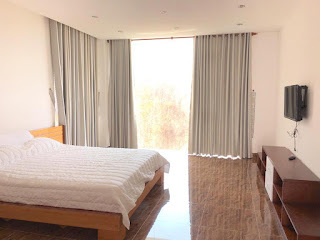 Located right on the beach of Vung Tau city, this beatiful fully furnished villa (ready for move in) comes with a modern large set up living room, 2 open space livings rooms, equipped and nice kitchen, 4 Bedrooms with sea view and mountain view, private yard and swiming pool, large top terrace, BBQ table , ocean view. 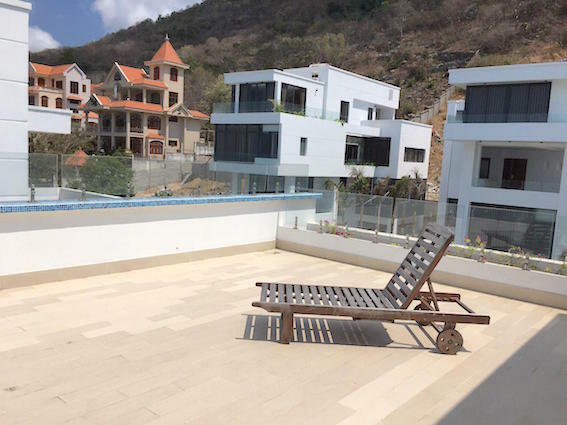 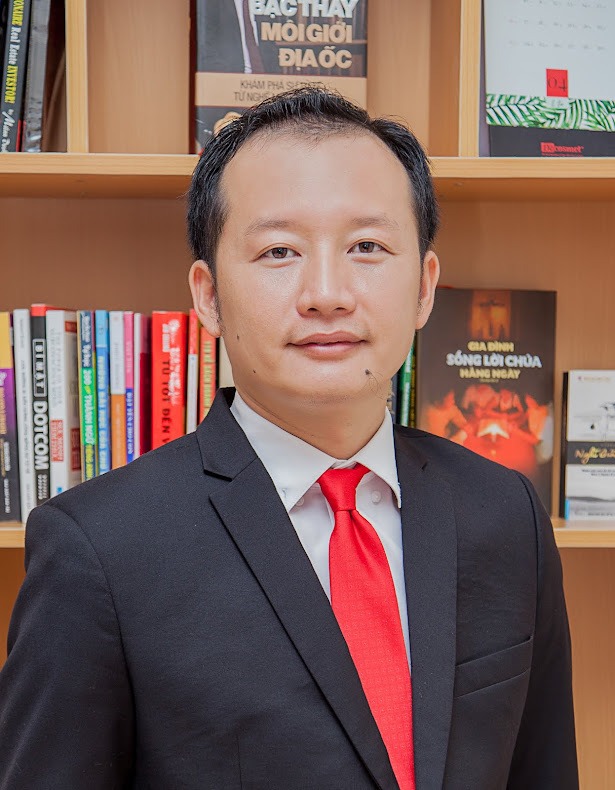 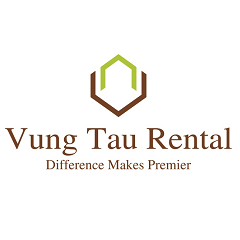 This villa is considered as one of the most luxury and modern villa in Vung Tau. 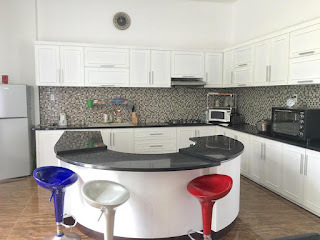 microwave, oven and big fridge. 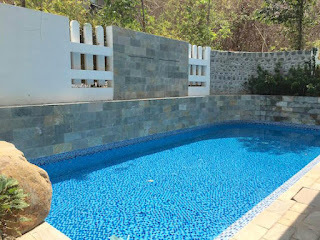 Nice garden and swimming pool. 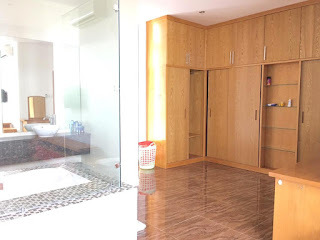 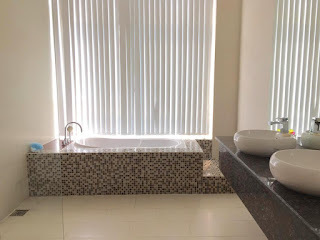 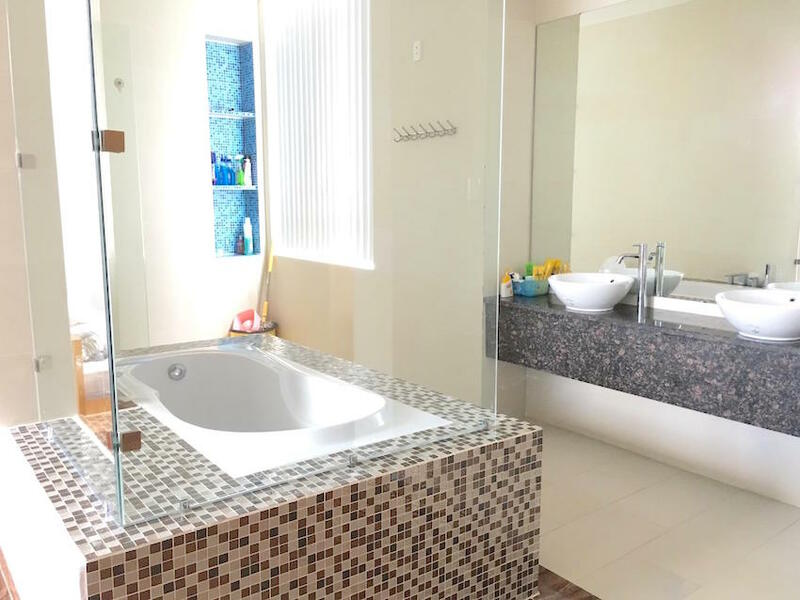 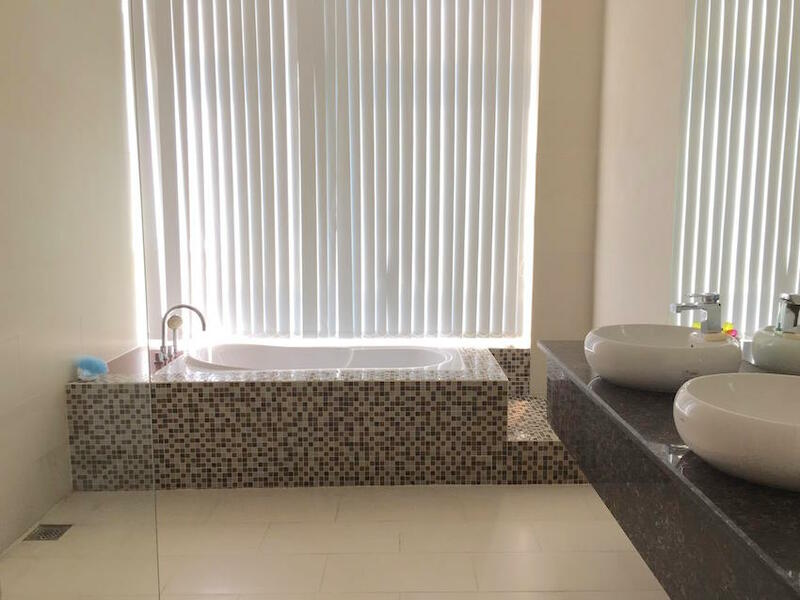 - Big master bedrooms with nice bed, big closet, comfortable bathroom with shower and bathtub. 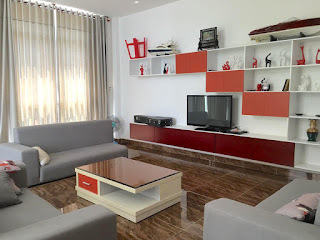 - Entertainment room with large television for family.